Communications that move and inspire action. LCI’s Strategic Communications Solutions capitalize on the power of superior communications and dynamic relationships. We are known for precise, impactful communications messages and materials, and customer and stakeholder experiences that move and inspire action. Our services include strategic counsel, ideation, multi-market campaigns, and media and stakeholder relations. We conceive, develop and execute integrated campaigns that establish or enhance the best positioning, best messaging and best touch points for your brand, products or services. We help you secure optimal stakeholder and prospective customer response. We devise strategies and implement action plans to achieve your mission and priorities, to effect institutional change, and to avert or minimize crisis situations. We enhance your organizational or individual focus and alignment to efficiently and effectively accomplish desired outcomes. Cultivating, securing and sustaining key relationships with your most significant internal and external stakeholders are critical to optimizing success. Utilizing LCI’s Stakeholder Relationship Management System, we customize a proactive plan to manage your important relationship assets. 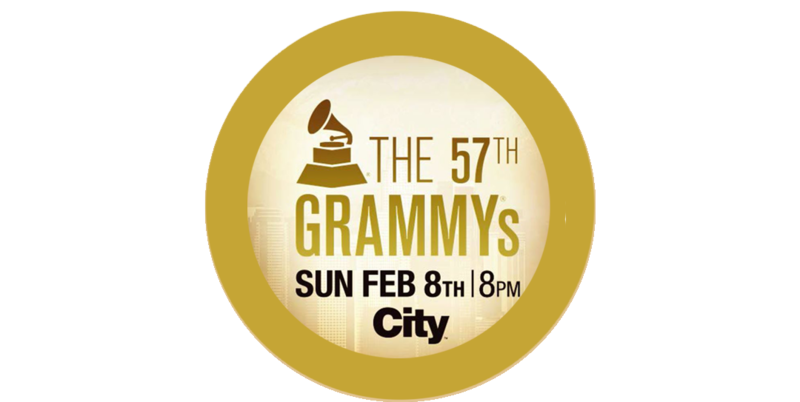 LCI’s established relationship with the prestigious GRAMMY Awards® event is an exciting dimension of our work and an extension of our entertainment industry experience. 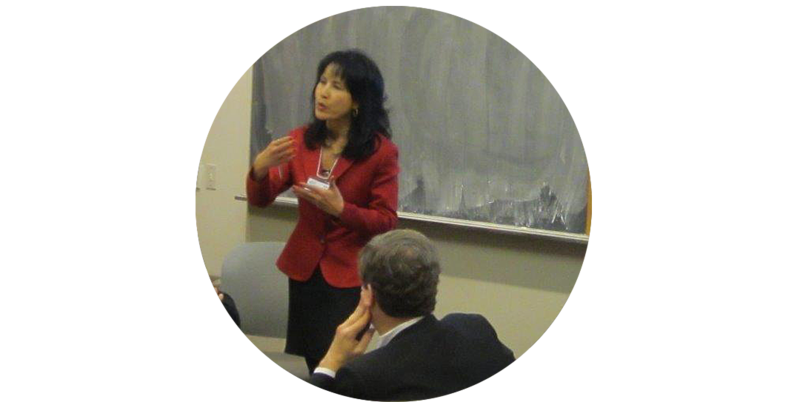 In January 2013 Diversity Advantage International (DAI) convened over 30 leading diversity thought leaders and champions. CEOs, VPs and Directors responded to a call to action put forth by DAI, along with the Schulich Executive Education Centre and Knightsbridge.